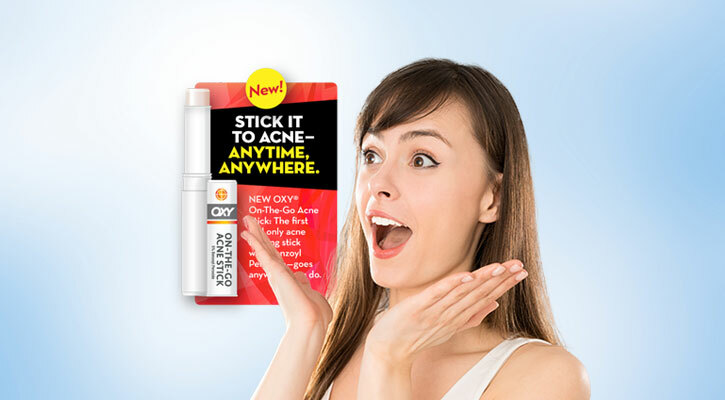 NEW OXY® On-The-Go Acne Stick is the first and only acne stick that contains 5% Benzoyl Peroxide to help kill acne bacteria, and reduce the size of pimples and redness. 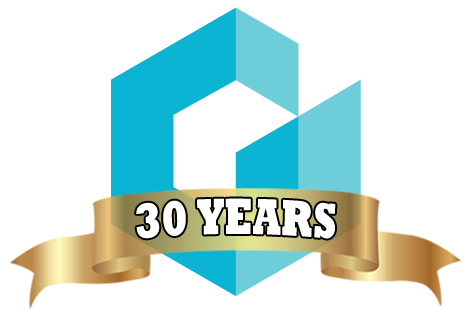 It’s an effective, convenient way to apply acne medication that’s gentle on your skin. Contains 5% benzoyl peroxide acne medication: the #1 ingredient recommended by doctors for treating acne clinically proven to kill acne bacteria for clearer skin.